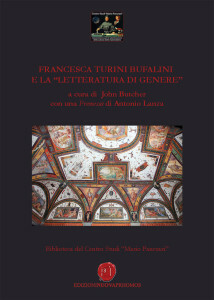 The Fondazione Ranieri di Sorbello has published the volumes listed below. Scrolling this web page, one can seek information or book one of the many titles available: simply click on the square next to the title of your choice and complete the form at the end of the page with your personal details. 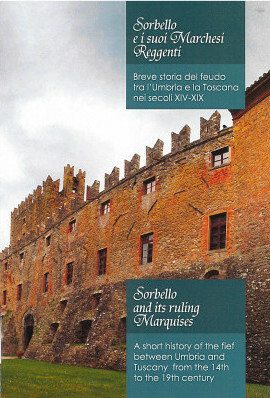 The estate of the Marquis of Sorbello was a direct imperial stronghold that lasted about 400 hundreds years and managed to mantain its indipendence until 1819 when it was finally amalgamated into the Grand-Duchy of Tuscany. 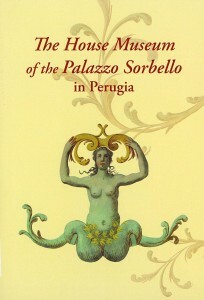 The originality of the building of Sorbello castle is due to the fact that it has always been inhabited from its early origins. Consequently, it has changed with centuries: shaped by necessity first, and fashion later. surface and the beginning of the cylindrical shaft. 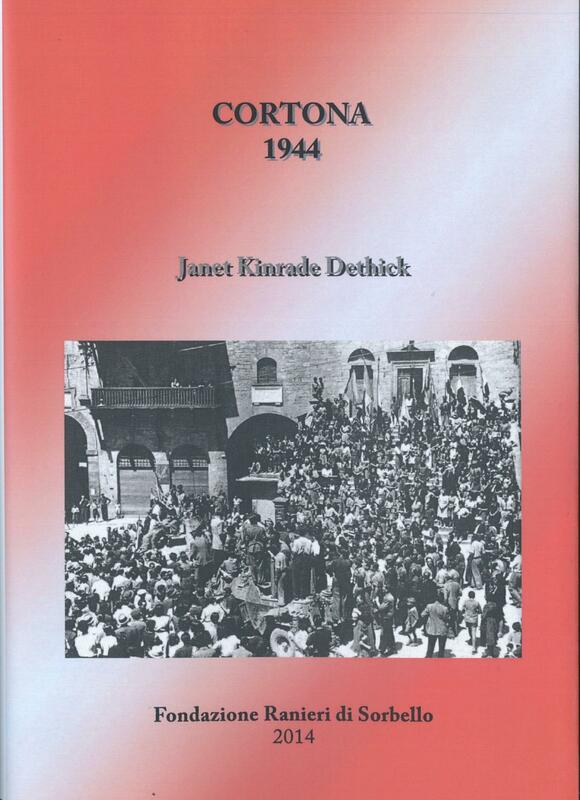 This book relates what happened in the Comune of Cortona during the latter part of the Second World War, between the Armistice of 8 September 1943 and the first days of July 1944. 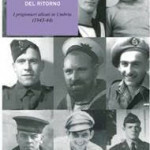 Recounted by the village priests, partisan Bruno Valli, writer and evacuee Renata Orengo (wife of Jewish author Giacomo Debenedetti), civilian Dr. Giancarlo Zenone, Lt Charles W. H. Ridley MC and the men responsible for writing the War Diairies of 1 Canadian Armored Brigade, 4 and 78 British Infantry Divisions and 6 British Armoured Division, it shows how living under constant threat from both occupying German ground forces and aggressive Allied air attacks affected the daily lives of ordinary people in the months leading up to the passage of the front. 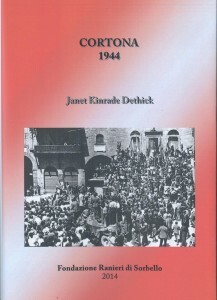 This book relates what happened along one small section of the Trasimene Line, from Lake Chiusi to the western shores of Lake Trasimeno, using eyewitness accounts from Italian civilians, written accounts from local partisans, official war diaries from the battalions involved, regimental histories, books and articles written about the battle by both protagonists and journalists, the Eighth Army News, letters and interviews with ex- servicemen and last but not least, ex-servicemen’s diaries, which they were not supposed to keep. 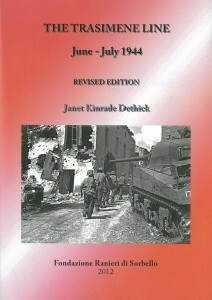 During the ten years since the first edition of this book came out the author has continued her research into the events which took place around Lake Trasimeno in 1944 and has become aware of the importance of laying more emphasis on the days preceding the battle, both to “set the scene” and permit the events to be placed in context. Like railways in the 19th century and the internet in the 21st century, steel strip production was a technology that unlocked growth in a wide range of user industries during the 20th century. Invented in America in the 1920’s, the wide strip mill spread to Europe, allowing a wide range of modern manufacturing industries to emerge before and after the second world war. Hot ribbons of steel strip were gathered into coils to feed car makers press shops, food canners and a range of consumer durable industries. This pioneering book shows how construction of these giant strip mills spread from the US to Europe, transforming steel from a craft industry into large scale, continuous mass production. The book shows how these huge projects were planned, built and commissioned – transforming the lives of communities where they were located. Wide strip mills began in Europe with Ebbw Vale and Shotton in the UK and mills in the Ukraine and Germany. But the real building boom took place in the post-war period. 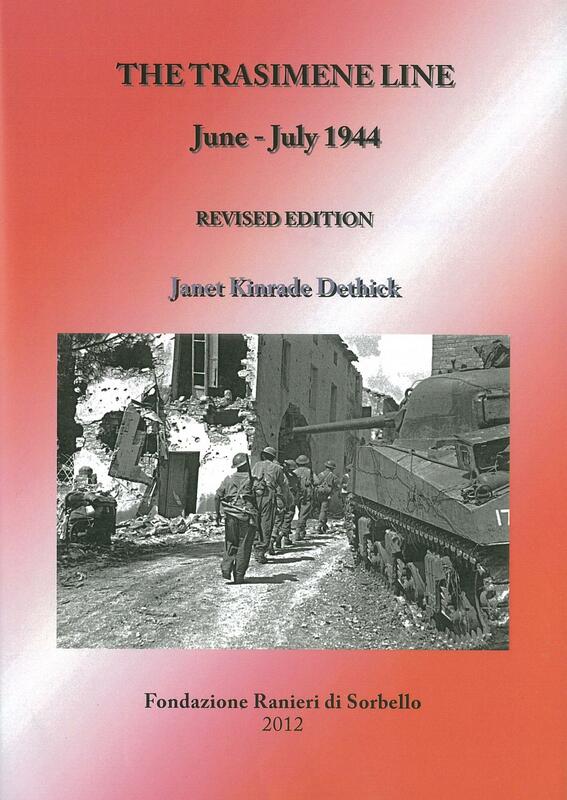 The Marshall Plan acted as a midwife, providing vital financial resources. 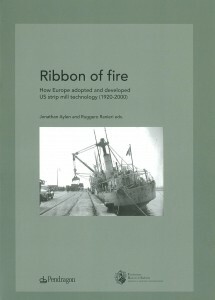 There was an intensive transatlantic flow of technology and know-how from American mill builders to help European recovery. The early post-war mills (Port Talbot, IJmuiden, Sollac, Cornigliano, Linz) sparked off 60 years of technical innovation, including successive generations of wide strip mills – from Generation II (Llanwern, Sidmar) down to the latest Generation V mills (in the Netherlands, Germany and Italy). Now European steel makers and plant builders lead the world in strip technology. Steel strip remains a fundamental part of our living environment. 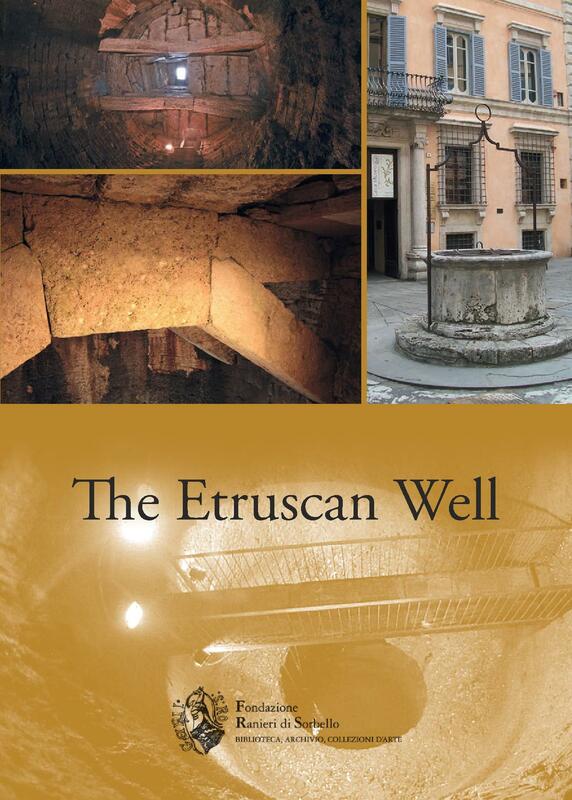 A decade in the making, this book draws upon a wide range of European contributors and extensive research in public and private archives across Europe and America. A guided tour to discover the most secret and hidden places on the shores of Lake Trasimeno, between past and present. 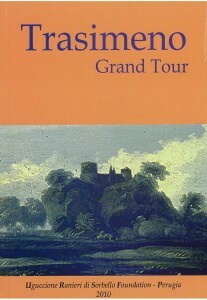 For the first time are combined into a single volume only the original of the most illustrious foreign travelers of the 19th and 20th century which, with their pen, recounted the history, art and the beauty of the places that have made the Lake as a milestone of Great Italian tour. 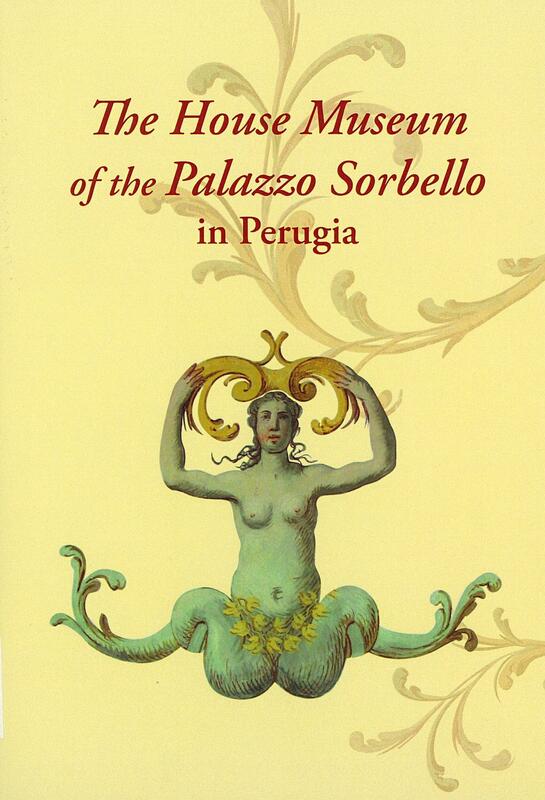 The new catalog of the House Museum of Palazzo Sorbello presents the art collections of the Marchesi Ranieri Bourbon di Sorbello, outlining the various historical events of an important family of central Italy. Historians and art experts have given their contribution in order to achieve an interesting book, full of pictures of the rooms of the palace and collections of paintings, porcelain, prints and embroidered fabrics.